Clothing has gone far beyond mere utility. It is a statement, a conversation starter, a sign of belonging to a community or a niche that can help you find like-minded people. From obscure bands to book references to favorite football teams, clothes are certainly far more than just stuff to keep you warm and decent-looking. 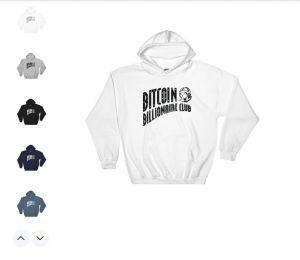 It didn’t take long for cryptocurrency to find its way on clothes. 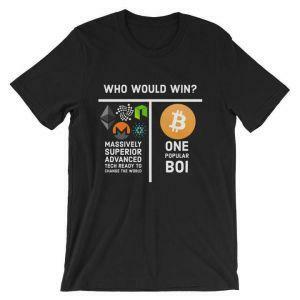 From shirts to socks, there is a lot to choose from if you want the world to know you’re an enthusiast, or even just have the Bitcoin logo close to your heart - or any other body part. 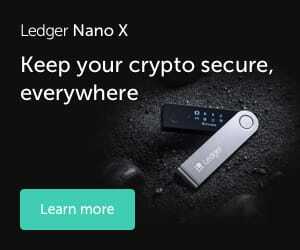 Cryptonews.com chose among the crypto-related clothes. Check these out and maybe freshen up your wardrobe a bit! 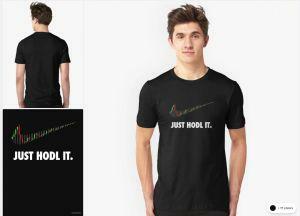 An interesting reimagining of the already legendary Nike logo, this shirt reminds us of what’s really important: hodling. Life’s pretty sad, as most of us would agree. 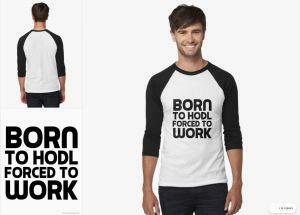 Wouldn’t you love to hodl for a living in this shirt? Gotta start them young! 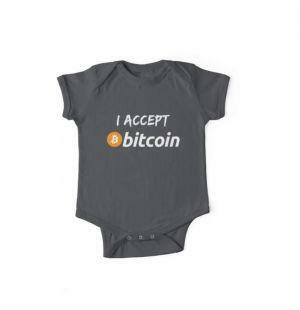 Have your newborn ready to proclaim that any presents can be made in crypto as well in this onesie. 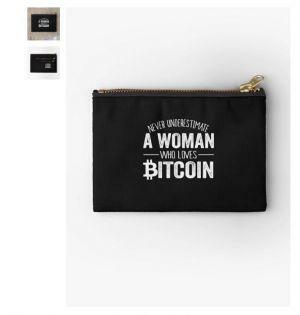 Maybe not clothing per se, this little pouch is a great gift for a woman in crypto. If you’re one, gift it to yourself! 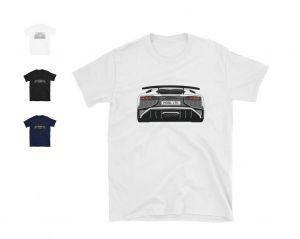 If people around you are having flashes of FOMO now, rub it in their face with this shirt. Yes, you should have listened. 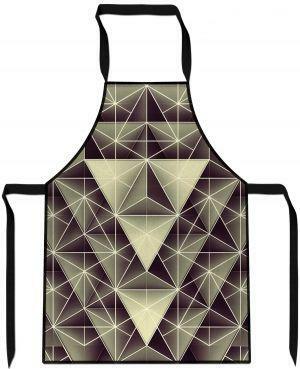 If you’d like to have something looking crypto-related while you’re cooking, this apron is perfect for you. 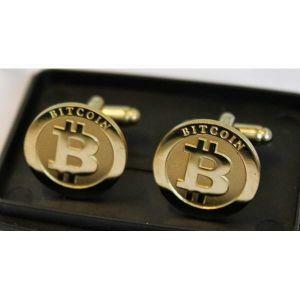 For those who prefer to stay subtle with their hodling proclamations, these cufflinks are a great choice. 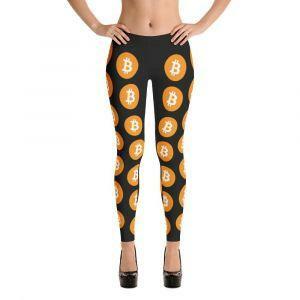 Leggings for the crypto-oriented lady (or gentleman). A sure way to someone’s heart is mentioning a shared passion. 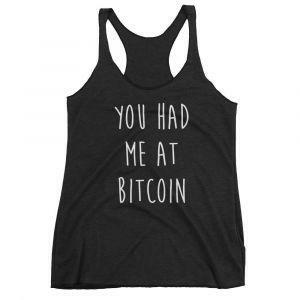 That’s why this shirt tells you exactly how to get a crypto enthusiast’s heart and full, undivided attention. The splash of color on an otherwise black shirt is bound to draw looks whenever you wear it. They say everyone needs a fashionable watch. 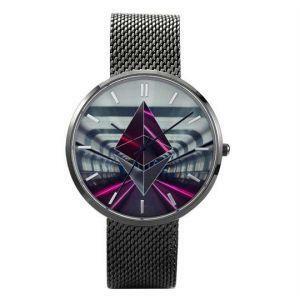 Why not take the chance to personalize it by showing off your support for Ethereum? 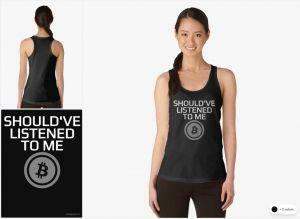 If you’re a disillusioned altcoin supporter, you might want to wear this shirt to show it off. Phones are practically clothes now - or even more important. 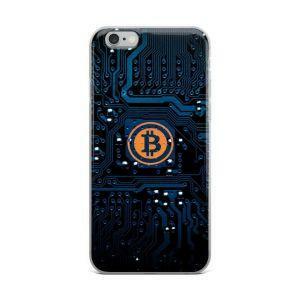 Cover yours with a fancy circuit board sporting the Bitcoin logo. A great fashion choice for when people ask you if the bubble has popped yet. Accessories can make your whole outfit! Or so they say in Cosmo. I think. 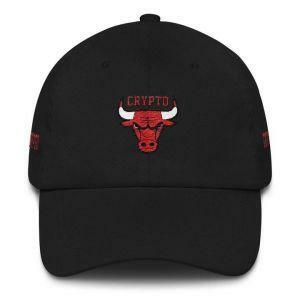 Anyway, this hat is a great alternative to the huge number of t-shirts being offered. 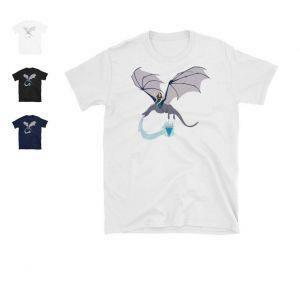 If you like both Skyrim and Verge (Game of Thrones as an added bonus), this shirt might be a good choice for you. 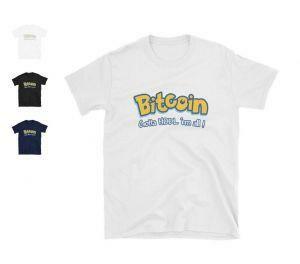 Another combination of two popular things for fans on a shirt, in this case cryptocurrency and Pokemon. Ah, 90s nostalgia. If you’d like to show off, why not with this hoodie? 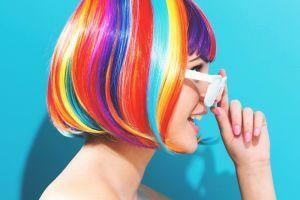 After all, there’s no shame in being an early adopter. 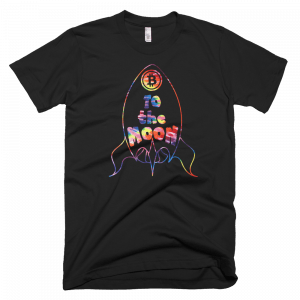 Available with many other cryptocurrencies (not just LTC), this shirt is a great reminder that good things come to those who wait. In this case, Lambos. 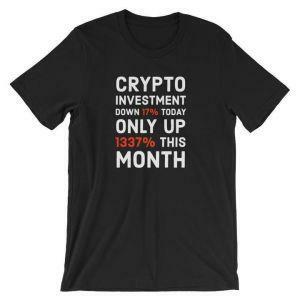 And, for the last one, have a shirt that reminds you to read Cryptonews.com regularly. 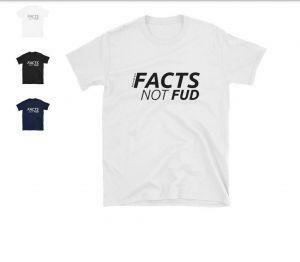 After all, this is practically our logo: Facts, not FUD.